Relocating to a new location can be bothersome in many ways. 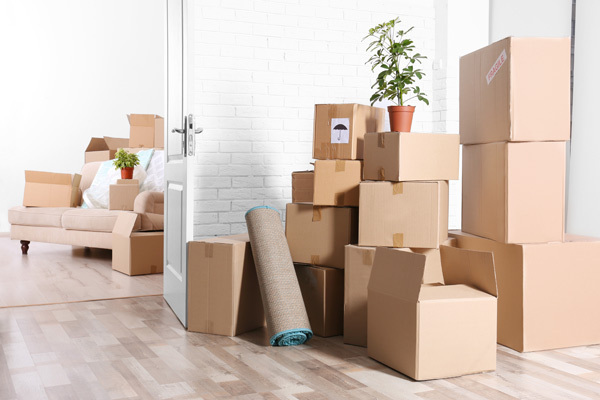 From the initial task of packing your belongings to unpacking them, there is so much to do. You should hire professional movers so that all these tasks are done without any hassles or back injuries. As cheap movers, we ensure that all jobs related to moving are taken care of efficiently. If you are worried about the costs then you can talk to our consultants and get a quote on the movers' costs. To ensure that you are getting the best deal, you can compare our movers' cost with others. 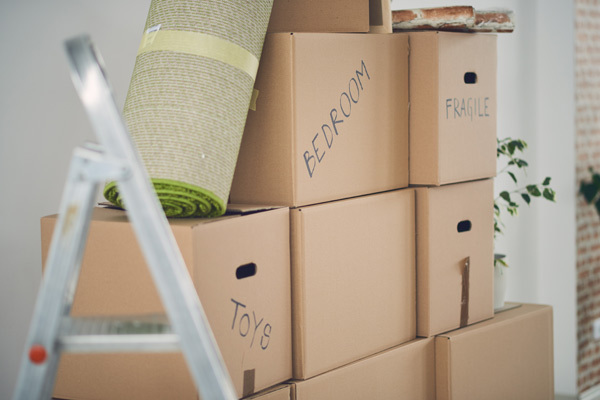 As apartment movers, we can also help you move from one apartment to another, locally or not. The work of movers should not be limited to moving belongings from one location or home to another. A reliable moving company also helps in the pre- and post-moving work involved in relocation, such as packing and unpacking. We have been offering moving services for Madison Park residents for a long time. 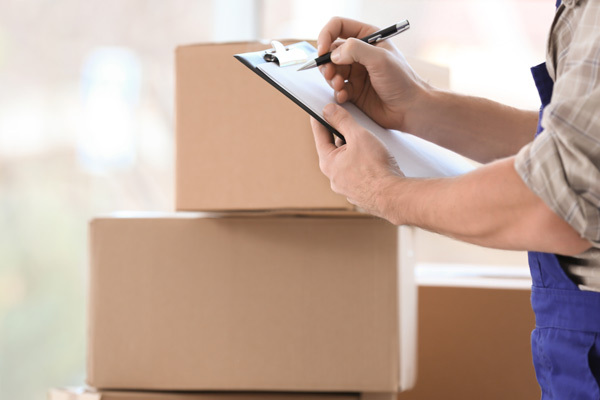 Compared to other local moving companies, we offer loading and unloading, packing and unpacking and even local and long-distance moving. We are cheap movers who ensure that relocation is not a hassle anymore so that you can concentrate on other aspects of moving. With us as the house movers you've hired, you can rest easy about your moving needs. You can also take reviews regarding our moving services and pricing from our past customers to ensure we're the right company for you. Feel free to call Nice Moves Moving at (206) 390-5023 for moving services in Madison Park.